Quick note: Disqus is being a little weird for me so I'm sorry if I haven't replied back to your comments! It's being odd, logging me out when I try to publish certain replies on my desktop. Lately I've seen people mention GlamGlow all over the place and it made me extremely curious. Sorry for the stock photo tonight. I completely forgot to photograph this item before I used it, and before I knew it, the jar had been banged around my skincare drawer and managed to accumulate quite a few scratches and dings. I first tried a sample of this about two months ago. I was able to stretch the sample into two full masks but I didn't really see any results straight away and felt like I needed more applications before I could fully judge it (foolish, in hindsight). So I went for it, bought a full sized jar. Now this stuff is not cheap; $69 for a mere 1.2 oz. On one hand, you can really sheer out the mask and get quite a few uses out of each jar ... but it's still $69. I'm a big fan of some of the ingredients, like kaolin clay, mandelic acid and charcoal. I'm less enthused about peppermint oil which can be really irritating to sensitive skin. I also dislike that it's packaged in a jar where it stays wet and rather exposed. I much prefer masks that are either in tubes or packaged dry, ready to be mixed when you need it. It is dark grey in color and dries to a much lighter ash color. One thing that I noticed was that there were bits of leaves and stems inside, something I've never seen in other clay masks (husband made a point of asking me why I had bits of twigs and clumps of what he thought were tea leaves on my face). It dries very, very quickly and the neat thing is that you can see the oily spots on the mask where your pores are. 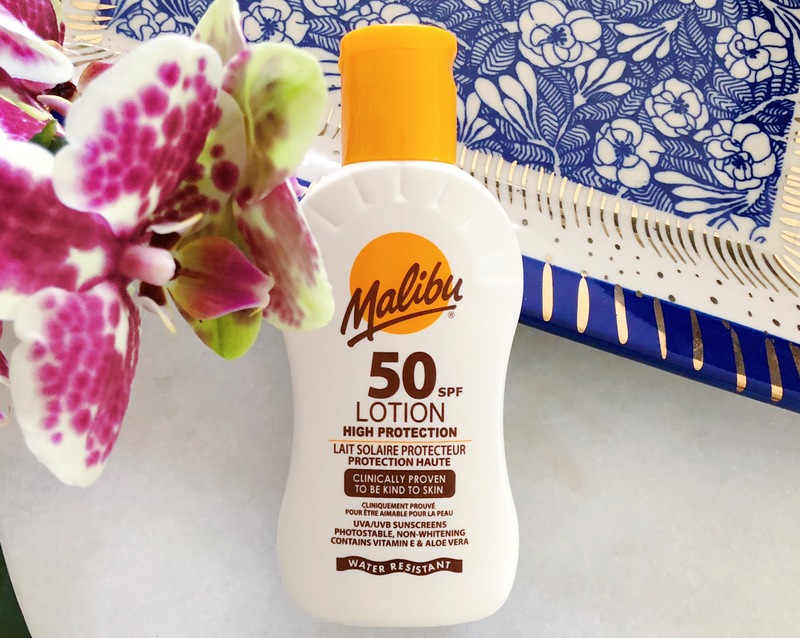 I think seeing those spots provides a little bit of instant gratification, don't we all long for that instant gratification; to know that a product is fixing us? The short term benefits were marvelous. My skin was soft, tight and extremely smooth but not any more so than after using a cheaper clay mask. I noticed that a film of something water insoluble was left on my face, so I did rinse that off with face wash. However the next morning, though my skin was still quite smooth from the exfoliation of the clay and AHAs, I had broken out in both cystic acne and smaller white pustules. 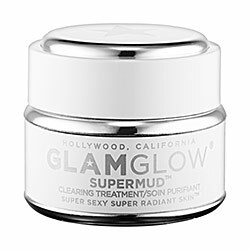 Having repeated using GlamGlow about five more times over two months with the same results, I can safely say that I think GlamGlow Supermud Clearing Treatment is irritating my skin rather than treating it in any way. People often disagree about purging and skin irritation with exfoliating products but given that I rarely get cysts and have only seen these fast pustules spring up when I use a product with known irritants, I feel like I can assume that it's the GlamGlow. Edit: After my last and final use, my skin REALLY freaked out. This was four days ago, a really delayed reaction. But this morning I woke up with red skin, the exact shape and outline of the mask application. Not only is it red, but the skin itself is stiff and for a lack of a better term, hard. D'oh. If you want a much cheaper and much less irritating mask, I definitely would recommend the Aztec Secret Healing Clay instead. Though the clay differs (GlamGlow is kaolin based and Aztec Secret is bentonite) the drying of the clay and formation of oil spotting is similar. I add a drop of tea tree oil which helps with inflammation when I have active acne.You can buy Aztec Secret for under $10 at Whole Foods and a jar will last you quite a while (I've had mine for over three years). GlamGlow is available at Sephora. Have you tried anything pricey that was a bit of a let down, where a cheaper product worked infinitely better? Products featured were purchased by me, for my own use. for additional information, please refer my Disclosure Policy.